In the majority of instances enrolling your child is done through the primary school your child is currently attending within the district. Enrolment information is distributed to primary schools in Term 1 of each year. Parents are required to complete an application form and send it to Melville SHS for processing. Students intending to enrol in Year 7 must submit this application by the last day of term 2 during Year 6. Late and incomplete enrolment applications may miss subject selection, parent evenings and transition day. Parents wishing to enrol students after the school term/year has commenced need to fill out an application for enrolment and then make an appointment with the school to discuss their circumstances. Students that live outside the local intake area are welcome to fill out an enrolment application. Entry will be gained only if there is a vacancy once local area students have enrolled. Gifted and Talented, Approved Specialist Program students and Intensive English students do not have to live in the area. 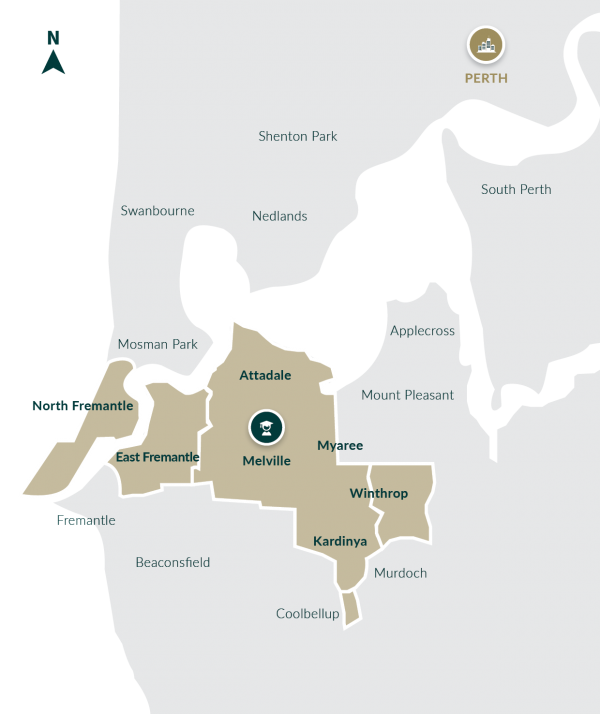 Students can attend Melville Senior High School from outside the Local Intake Area if they are accepted into any one of our Specialist Programs. 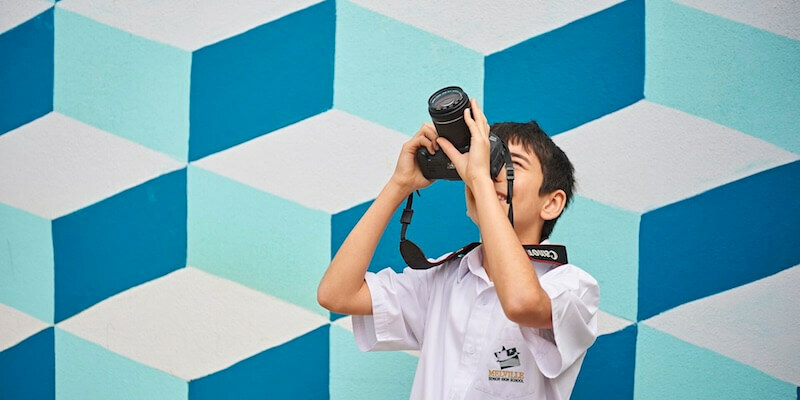 See Specialist Program options on the home page and download a copy of the school prospectus, or alternatively contact the school for further assistance on 6274 1300. For information about our Gifted and Talented program, click here. These funds relate to monies requested from parents towards the cost of materials, services and facilities used by the students in the educational program. Voluntary contributions are based on choice of subjects but will not exceed $235.00. These are compulsory. 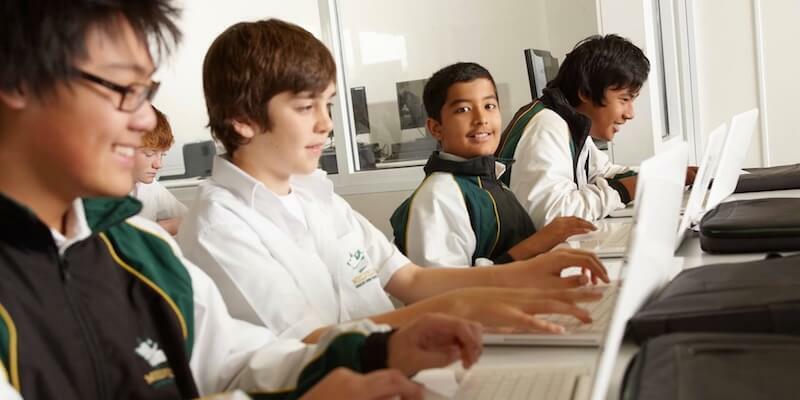 In Years 7-10, they relate to optional activities chosen by the student or parent that include high cost components. Participation in these components is voluntary, but a charge is payable if the student opts to participate. Please note, however, that charges apply to all courses in Years 11 and 12. Application forms are available from Melville SHS and the school recommends that applications be completed as soon as possible. Schools must submit completed and witnessed applications forms to the Schools Resourcing Branch in the Central Office of the WA Department of Education.